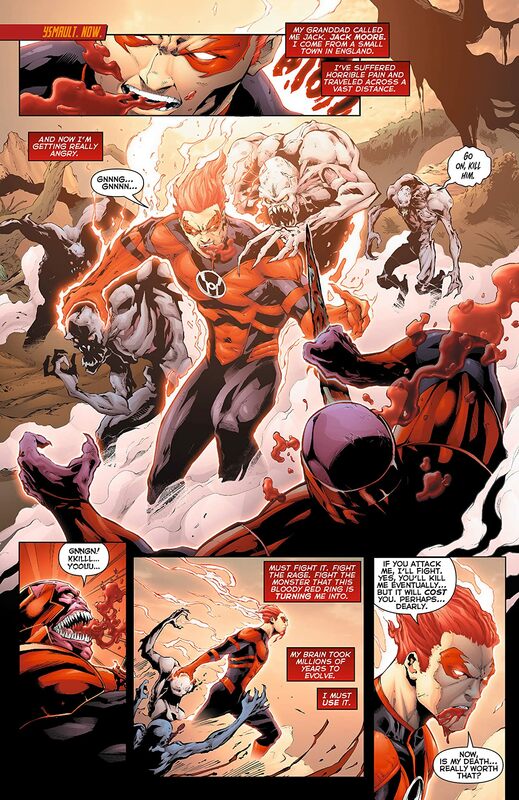 Jack Moore could not have become a Red Lantern at a more apocalyptic time. 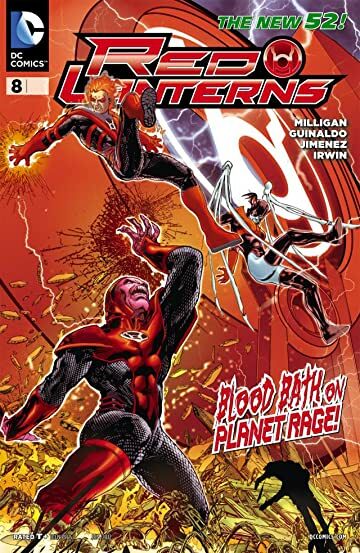 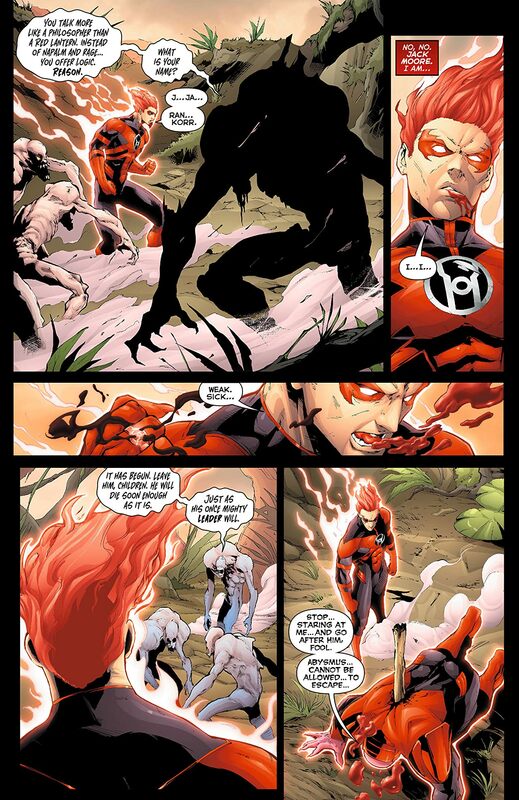 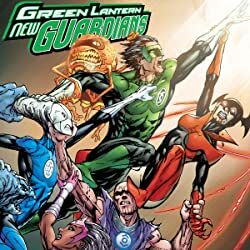 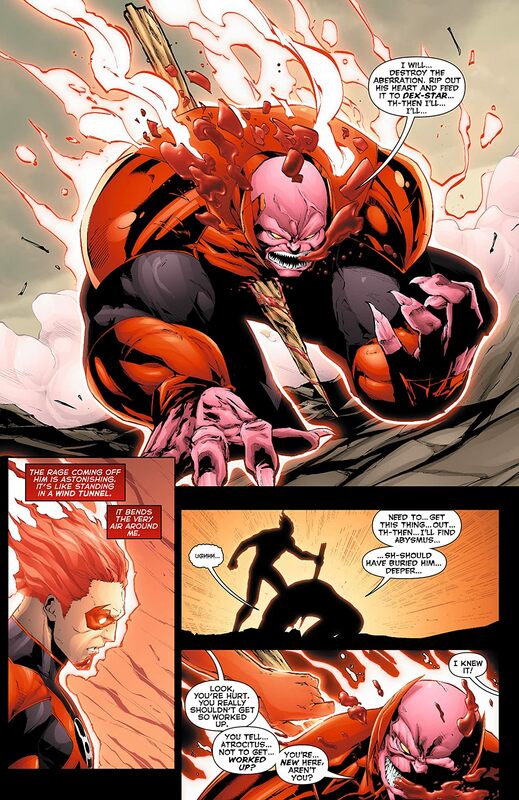 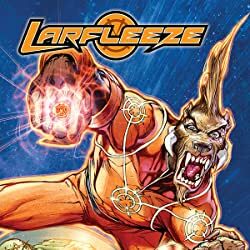 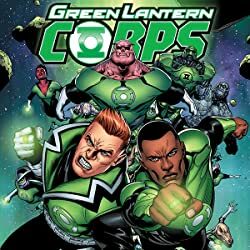 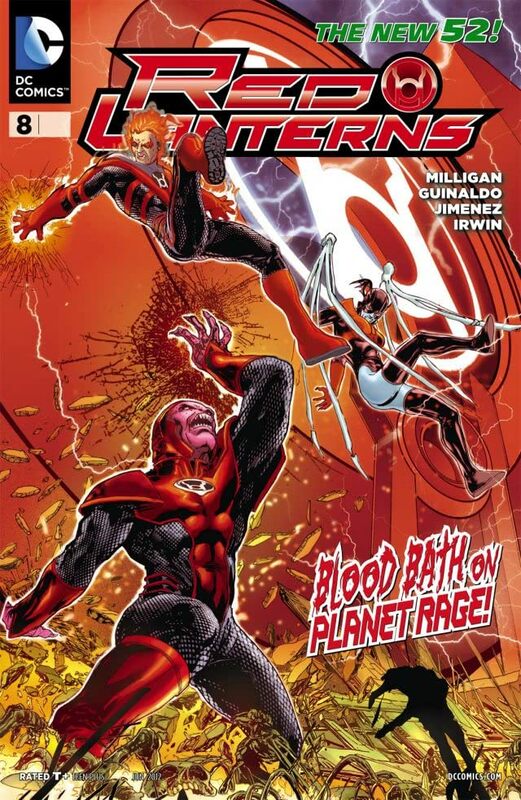 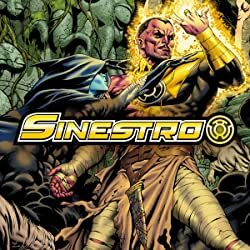 But what's worse: being caught in Atrocitus and Bleez's civil war, or taking the blame for the infection spreading throughout the Red Lantern Corps? 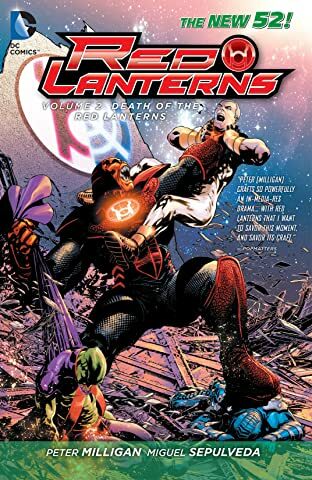 Facing extinction, how long until all the Red Lanterns burn out?